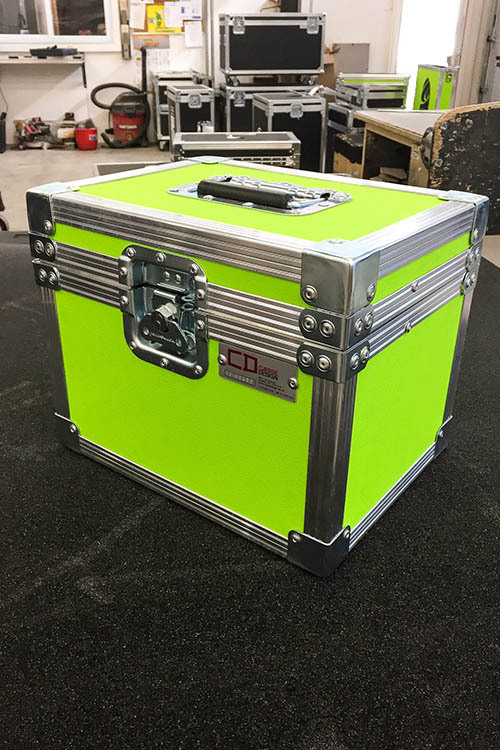 Whatever needs you have or what you have to transport, Caisse Design can design it. 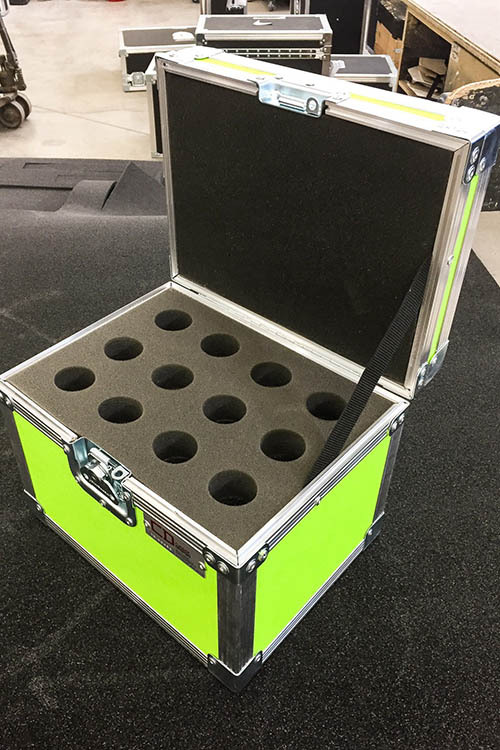 is the perfect choice when it comes to selecting a custome case for tools and equipment of all kinds. 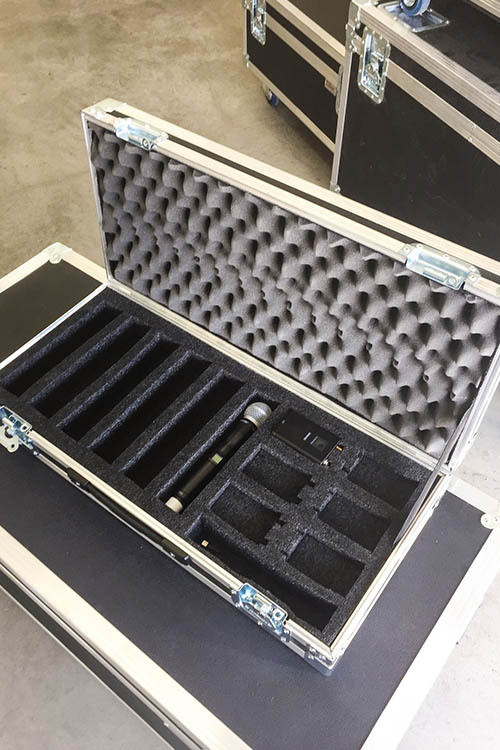 We can design and manufacture fully customizable cases. 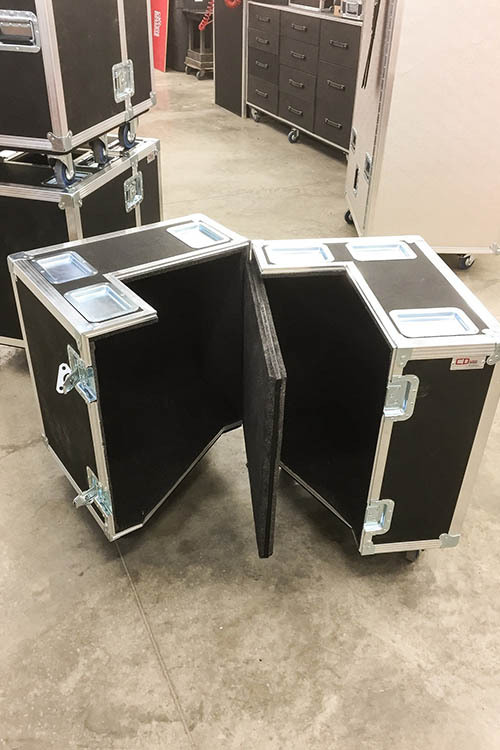 Our wheel case will allow you to transport large construction tools safely.